We Malaysians love our open houses. Just name any public holiday, confirm that there will be open house party one! Sometimes even Merdeka got open house weh, let alone prosperous celebrations such as Chinese New Year. 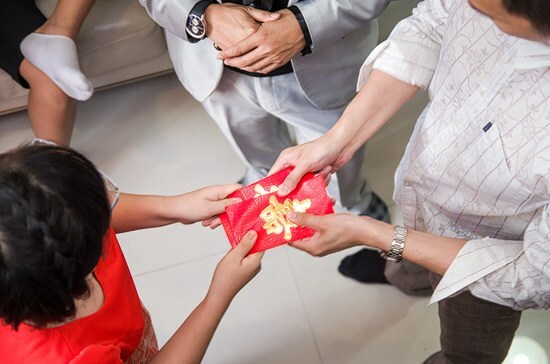 CNY open houses are definitely super fun, but there are a few ‘mafan’ (troublesome) struggles that all of us who have ever hosted or attended one can definitely relate to. From people commenting on your weight to guests coming too early, here are a few that hit just too close to home. 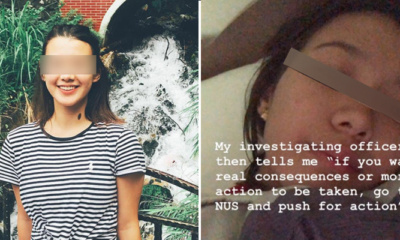 That leng lui looks familiar, but not quite. Is that a friend’s spouse or your cousin? Or is that your auntie who looks young for her age? If she’s your auntie, which side of the family is she from? 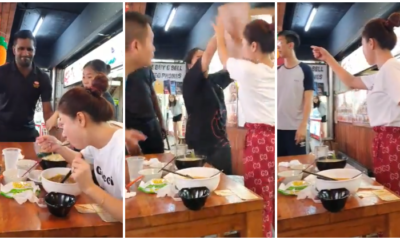 Should you call her shen-shen or jiu-ma? Ahh, so complicated! Maybe it’s best to just avoid the whole open house then! 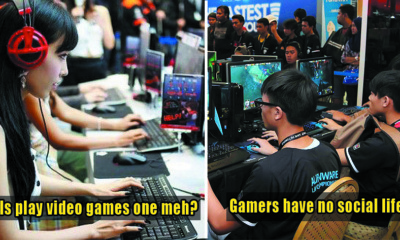 Oh biao ge, why you have to be so successful ah? 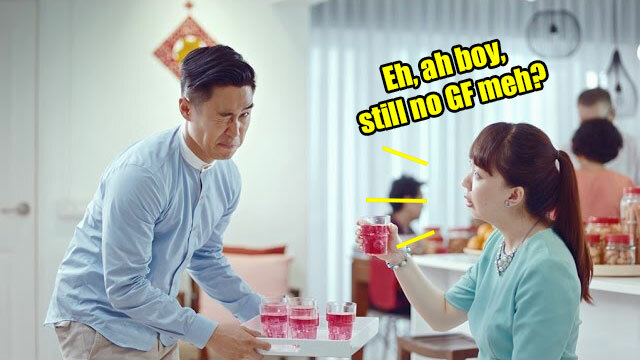 It seems no CNY open house is complete without listening to the same naggy aunties and uncles asking you awkward questions. Good thing your friends are attending the same open house right? They’ll definitely have your back! Nope. 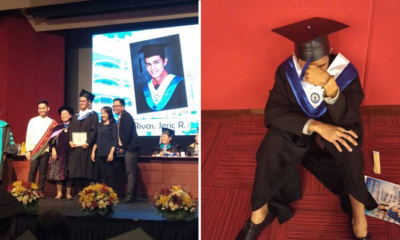 Instead, they join in with your relatives as a tag team to beat down your confidence levels. The constant badgering of questions is a recurring CNY soundtrack that puts a damper on the festivities. You can run but you can’t hide because the questions will still arrive. So, better face it head on then trying to avoid it altogether right? Alternatively, considering you’re at a CNY open house, combat this situation by supplying them with tantalising, delicious food. Even better, keep their mouths busy with some refreshing Strongbow Apple Cider! Because when everyone is busy enjoying Strongbow, all you hear is the sweet, serene sounds of them going “sip, sip, ah…”, giving a new soundtrack to your festivities! 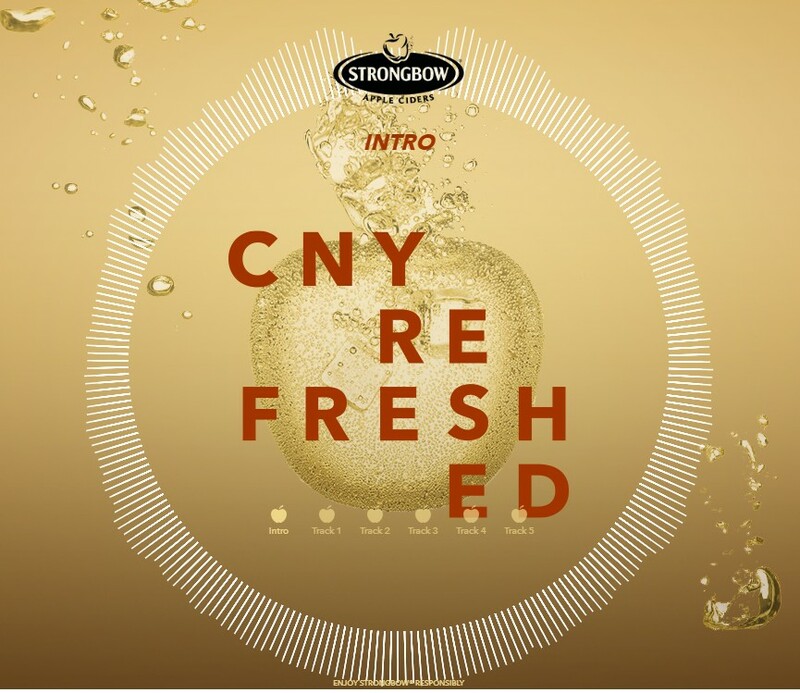 This Chinese New Year, Strongbow Apple Ciders is introducing its first-ever ‘CNY Refreshed’ album to give a new lease of life to the challenging questions and statements by friends and family at every annual CNY reunion. With a playlist of five tingle-inducing tunes created to refresh these common situations, consumers can now enjoy the festive experience to the fullest. 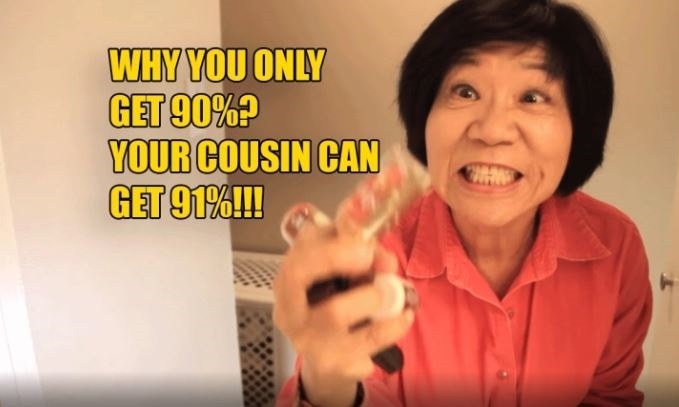 That’s definitely the most mafan part about CNY open houses! 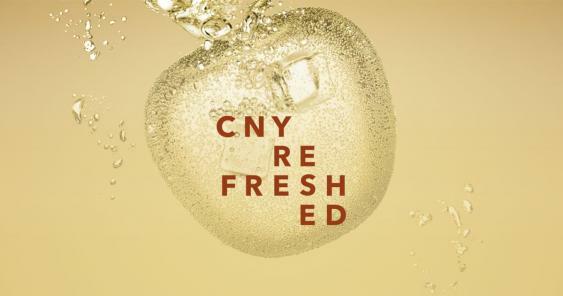 For a prosperous, nag-free festivity this CNY, tune in to Cnyrefreshed.my for some invigorating autonomous sensory meridian response (ASMR) tracks made of what Strongbow loves the most – the refreshing sounds of apple ciders – which will turn every exhausting moment into a rejuvenating one. 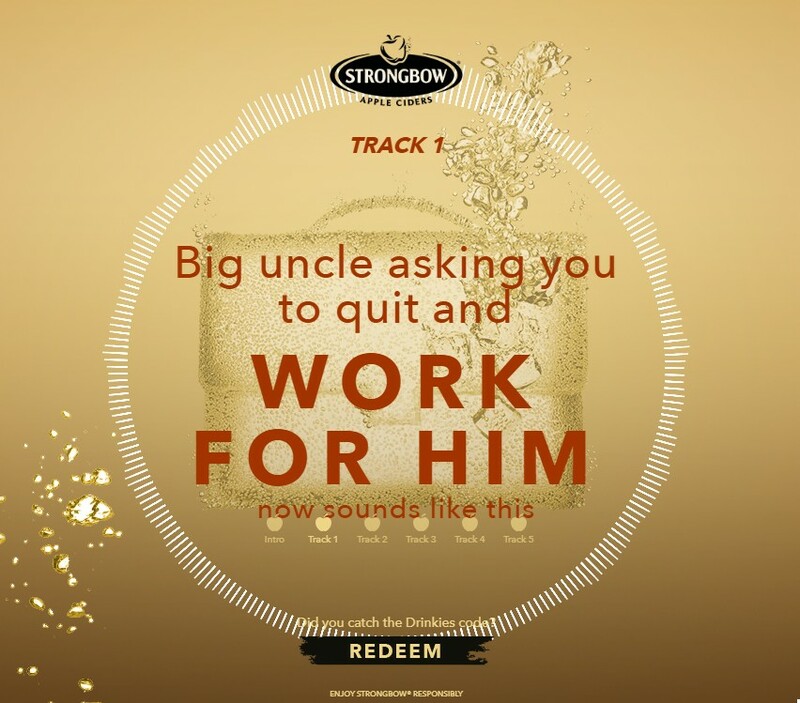 Psst, keep an ear out for a Drinkies promo code hidden in each track which gives you RM5 off on any Strongbow 4-bottle pack! 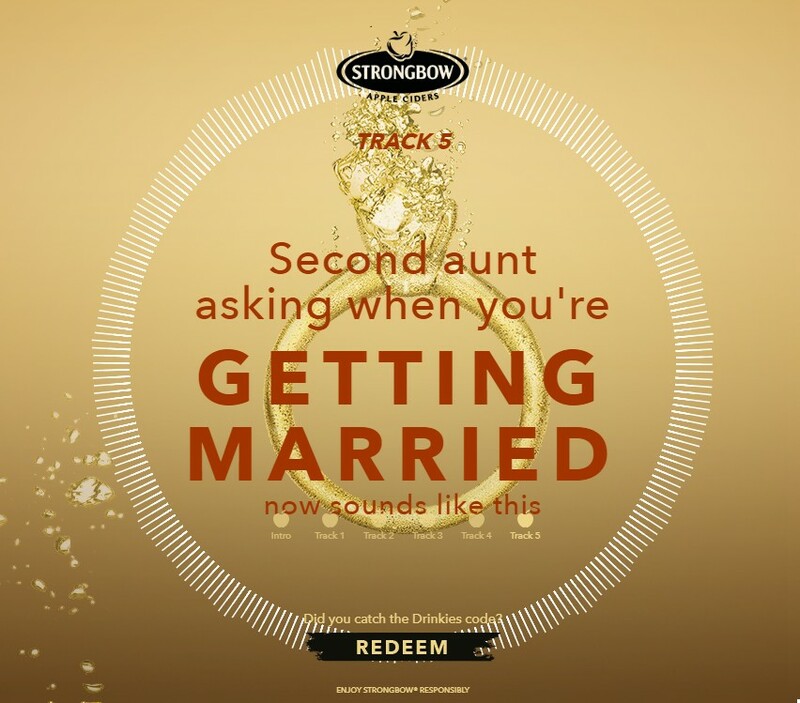 Redeemable at Drinkies.my from now until 17 February 2019, let the sound of a refreshing Strongbow Apple Ciders be your default soundtrack this CNY. Wah, nice. 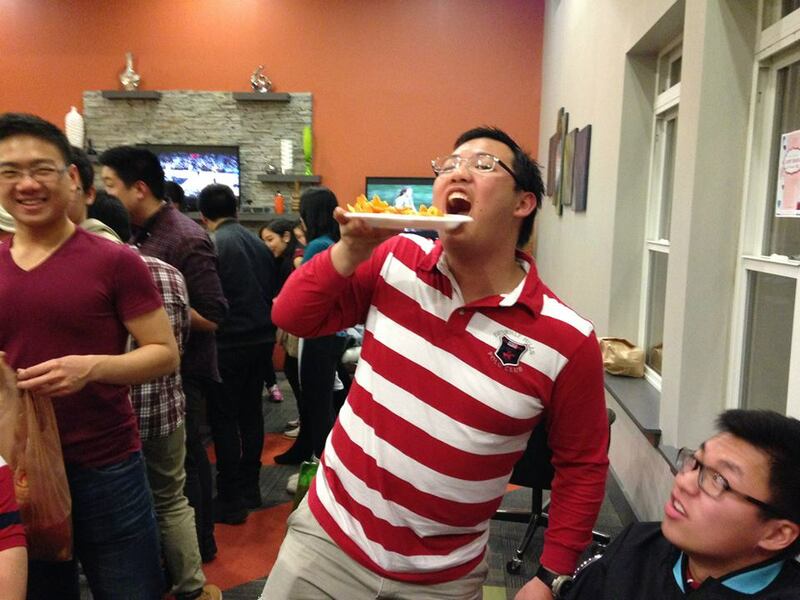 From mafan to so fun in an instant! Instead of receiving now it’s your turn to give out! Yes, it’ll put a dent in your wallet but it’s the joy of spreading prosperity that counts! Right? What is the appropriate amount to put inside though, especially the ang pows for the kids? 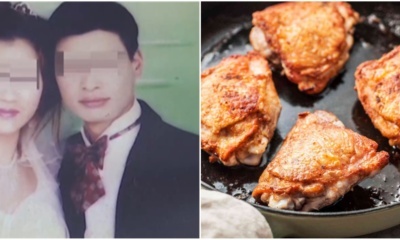 RM5? 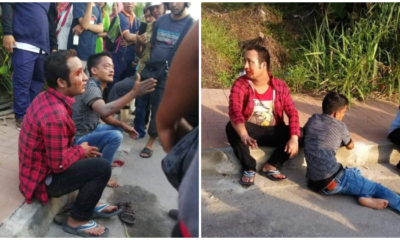 RM10? 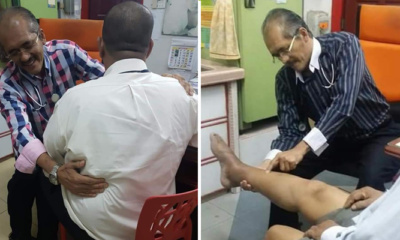 RM50? Eh, confirm broke if give RM50 each! Well, there’s no set amount so just give whatever you’re comfortable with or financially capable of. It’s the thought that counts! BAM! Right in the heart (and stomach). 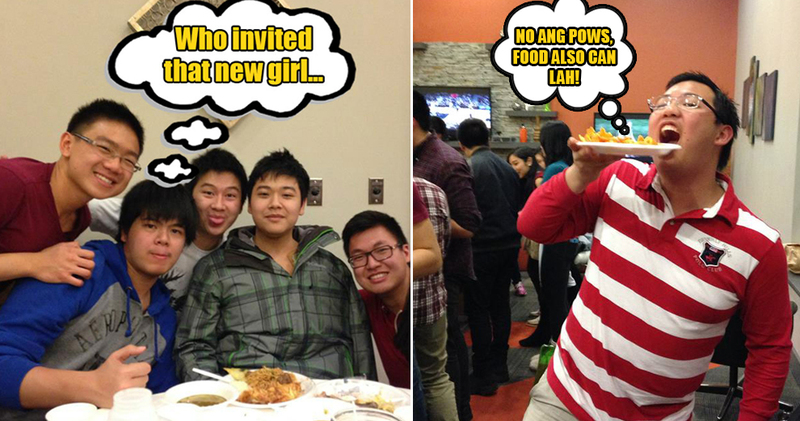 These are words that you dread to hear in any situation, let alone at a social gathering such as a CNY open house. 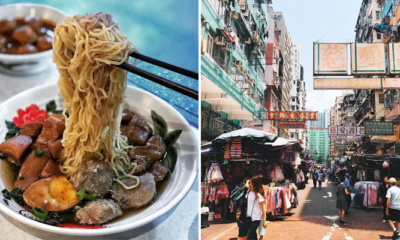 Of course, the endless supply of delicious bak kwa in these open houses doesn’t help either. Planning an open house is hard! Especially when your invitees don’t bother to RSVP to confirm their attendance. 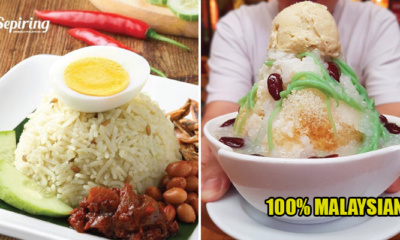 Aiya, how to prepare the appropriate amount of food like that? Some even come as early as 9am when you clearly wrote ‘lunch hour’ in the invitation. Plus, don’t get us started on those who bring an unexpected plus one with them! Well, one way to get your guests to RSVP promptly is by having Strongbow Apple Ciders in your open house! The World’s No. 1 Cider, Strongbow Apple Ciders is naturally refreshing and the perfect drink for your CNY festivities. It refreshes your social occasions and turns them into golden moments! 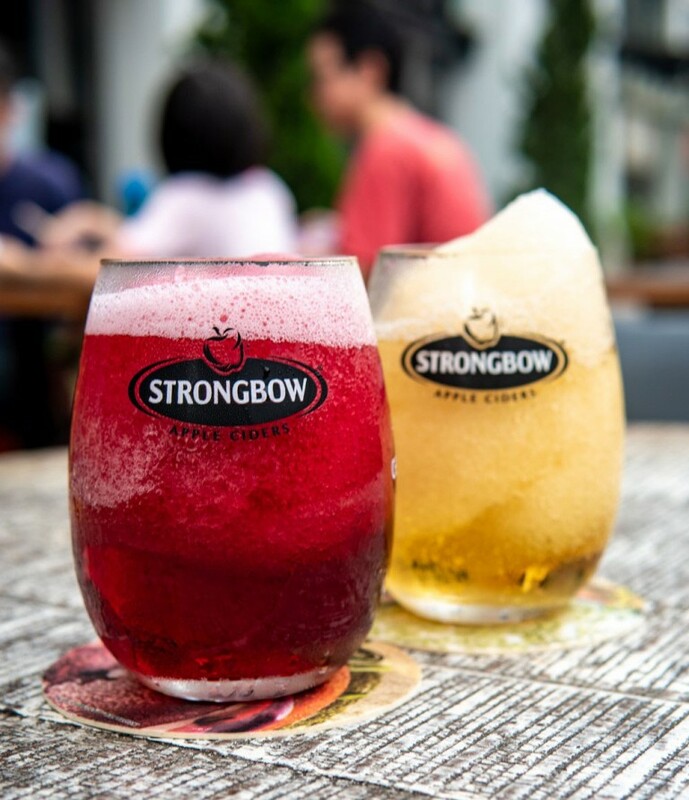 Made from real apples, Strongbow is best enjoyed over ice. For more information on the great refreshing taste of Strongbow Apple Ciders, click here. 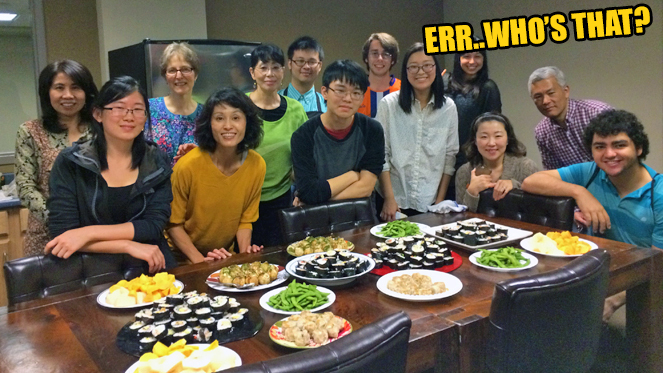 From all of us here at WORLD OF BUZZ, Gong Xi Fa Cai!